Many years ago I participated in a traditional American Indian Vision Quest. I sweated, I journeyed, I fasted and I was alone in nature with the bare necessities for 3 nights and 4 days. I had previously been through great tragedy and wanted to claim some of myself back. What I didn’t realise was that because of what I had been through my body lacked quite a lot of nutrients and iron. The vision quest for me became incredibly difficult as each day I would lose more and more energy. By the end of the quest I was carried to base camp and the message in all of it was why do I put myself through such discipline and hardship? Do I think I am so unworthy that I need to do it hard? I found it hard to ask for help (life pattern that I am unlearning) but in the end I had to blow the emergency alert and get support to literally carry me back. I was treated with such love and care and then I was given my medicine name, “Walks with Cougar”. Not an easy handle to own, believe me. I will share about the medicine of the cougar another time. Years after I came across a book that still to this day stays with me. grief and the path it took her towards the ‘Healing Quest’. This other type of quest for the woman made a huge impression on me. I have sat for 11, 10-day silent Buddhist Vipassana Meditation retreats in this life. They were hugely helpful to learn about the witness and to get an eagles perspective on my mind and its cravings and aversions. I see both the technique and the teaching one of the most important tools in my inner medicine bag. Every one I have participated in has been so very valuable. Even the one I did earlier this year was very important on many levels, as it is the last one I will ever do. I had a massive challenge as I was told that the work that I do, the path that suits my spirit, the path of contemporary shamanism does not work with the strict Vipassana discipline and I was asked to choose between what I am called to do and the practice of Vipassana meditation. I felt the rage of many women throughout history. I was pretty much accused of being a witch (the instructor is human and has issues to overcome as well all do). I was clearly told in no uncertain terms that I was to choose. During that last 10 day meditation I moved through so many deep emotions and rage was at the forefront. During the course you are asked to not practice any other form of ritual, meditation, etc. Which is understandable as they want you to give full attention to the technique as people tend to flip out when they combine and it can mess with the purpose of what you are there to achieve. I am not dishonoring the path of the buddha in any way. I still go to weekly meditation group to sit and honestly it has gifted me greatly with the eagles perspective and I am more than grateful for that as I will be expanding the witness within for many more years to come. So getting back to the point of ‘The Healing Quest’. Recently I had become too overwhelmed with life and juggling all the things in it including other environmental elements that added to my stress. I am a highly sensitive spiritual being living a human existence but sometimes being human no matter how onto it you are can be bloody hard work! I was blessed with a two-week break from studies that I will finish at the end of this year and I thought to myself, I need a break from this tight coiled feeling, but I only really had a week to do it in as the other week was full up. I could feel my adrenals were low and my nervous system was in need of a good ironing. Also I had a bucket full of procrastination guilt that I hadn’t given writing my novel much time. 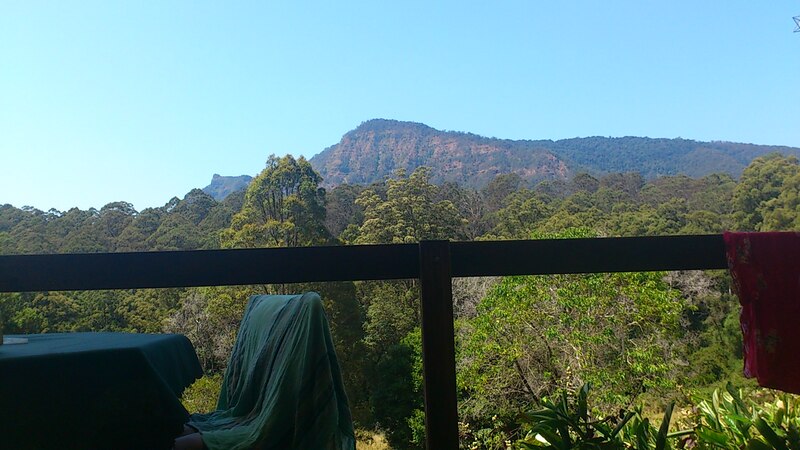 A very close spirit sister of mine lives up in the hills near Nimbin in Northern New South Wales Australia. 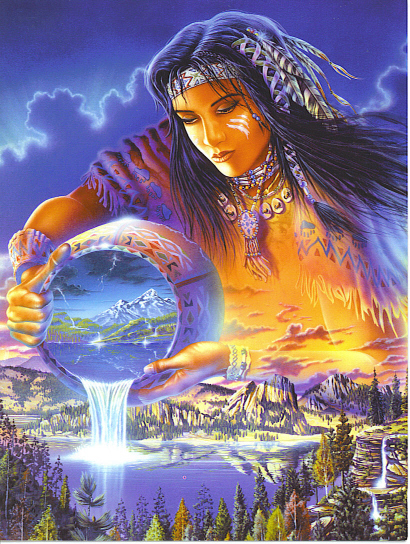 The land she caretake’s and lives upon is sacred dreaming land. She rents out lovely eco friendly converted caravans for retreats and such. I was invited to come and stay in one of the retreat spaces just to write and take time out, no charge. I would be picked up and brought back home and could take anything that I needed or wanted with me. I took nourishing food to cook on the stove, my laptop to write my novel (no internet connection available which is great) a few books, my journal, my drum, my ukulele, some stone people, sage, medicine blanket, candles, clothes and me. All I can say is IT FILLED MY INNER CUP! I meditated, journeyed within to my inner sanctuary, spent time in nature, wrote every day for hours a day, read a book from a wonderful aboriginal woman about the truth of living during the time of the stolen generation, sang, danced, sat with horses, respected sleeping snakes, showered in an outside shower with birds singing with me and watched the sun go down behind sacred rocks towards the beauty of the night sky revealing itself in all its diamond glory. I feel blessed and full from within. 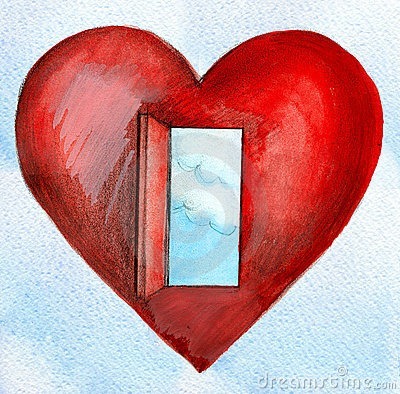 One of the main messages I received as my nervous system uncoiled was that the path of the feminine is about nurturing, receiving, allowing and for me it’s about leaving the door open to allow in TRUST AND LOVE AND PATIENCE. 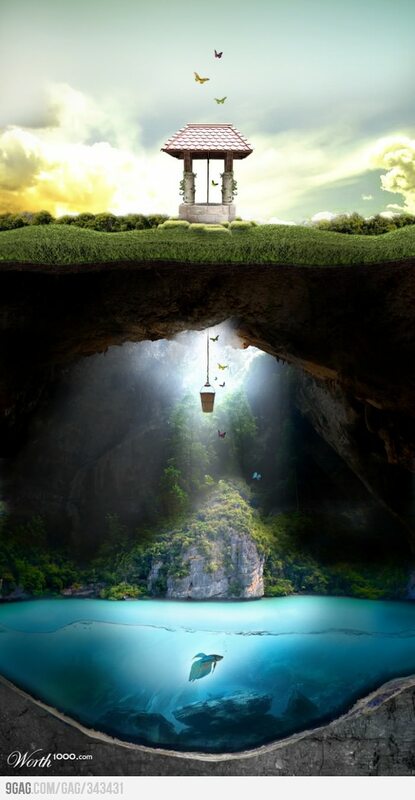 I know it sounds simple, but to really get the message to transform things it has to go in deep. I reconnected with my inner child and all she wants is to be loved and spend time doing things I love and that nurture me. In doing that I have more to give and more time to support other people’s inner child to feel safer. I have returned now to the market place and its very busy in many ways, however the space I have made within helps me to relax. I shall add to this daily. If I am unable to find enough space on the outside of my life due to survival, overwhelm and life’s challenges, I can always take time to allow more space within. The source of the feminine is never drained, all we need to do is get the eagles perspective of the mind, walk downstairs deeper into the shamans tree and open the door of the heart to the abundance of nurturing and loving energy that is available to each and every one of us. Book some time out for yourself. 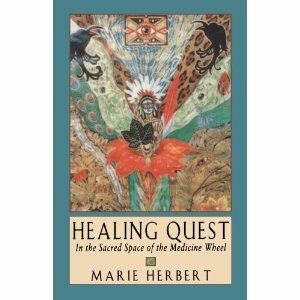 Go on a ‘Healing Quest’. Give yourself permission to receive and fill your inner well. You are worth it. We all are. If you would like more information on where I went please go to http://www.centreforchange.net. This was lovely, Odette. Very nourishing. Thank you for posting.